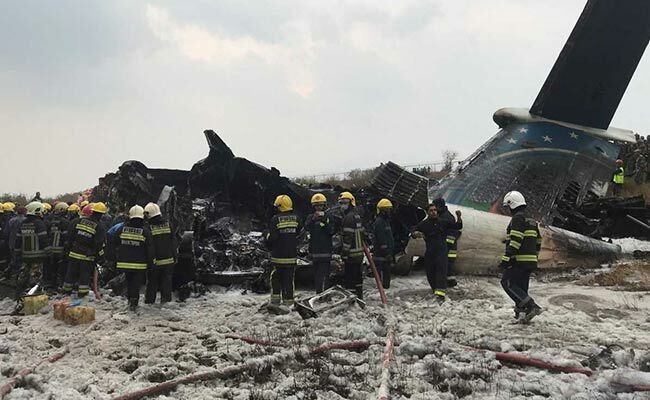 At least 40 people were killed and 23 injured when a Bangladeshi passenger plane crashed near Kathmandu airport Monday, an official said. “Thirty-one people died at the spot and nine died at two hospitals in Kathmandu,” police spokesman Manoj Neupane told AFP, adding another 23 were injured. 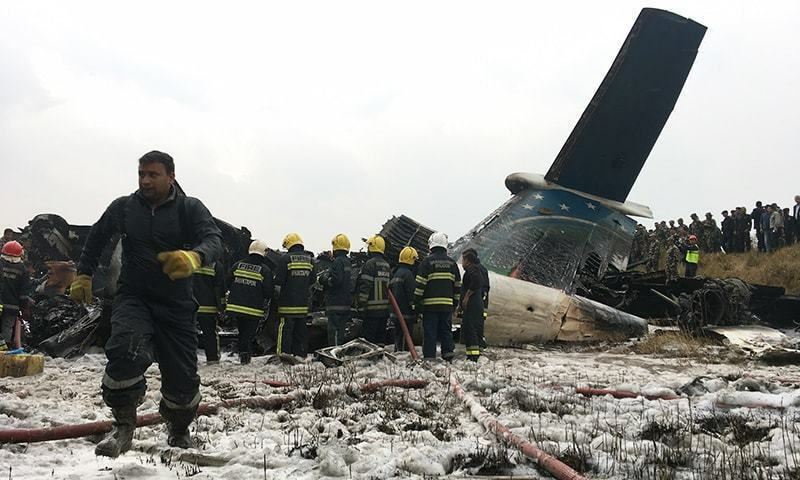 There were 67 passengers and four crew on board the US-Bangla Airlines plane from Dhaka. The plane crashed after catching fire while trying to land. 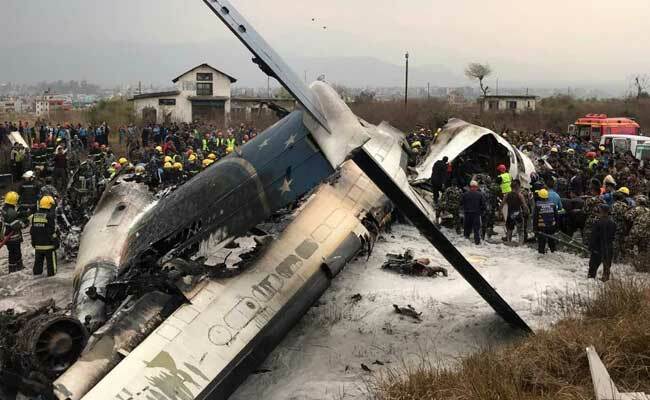 Witnesses described seeing the plane flying at a low height before crashing onto a football pitch at Nepal’s only international airport in the capital, Kathmandu. Amanda Summers, an American who works in Nepal, watched the crash happen from the terrace of her home office. “It was flying so low I thought it was going to run into the mountains,” she said. She said it was unclear if it had reached the runway when it landed. “All of a sudden there was a blast and then another blast,” she said.